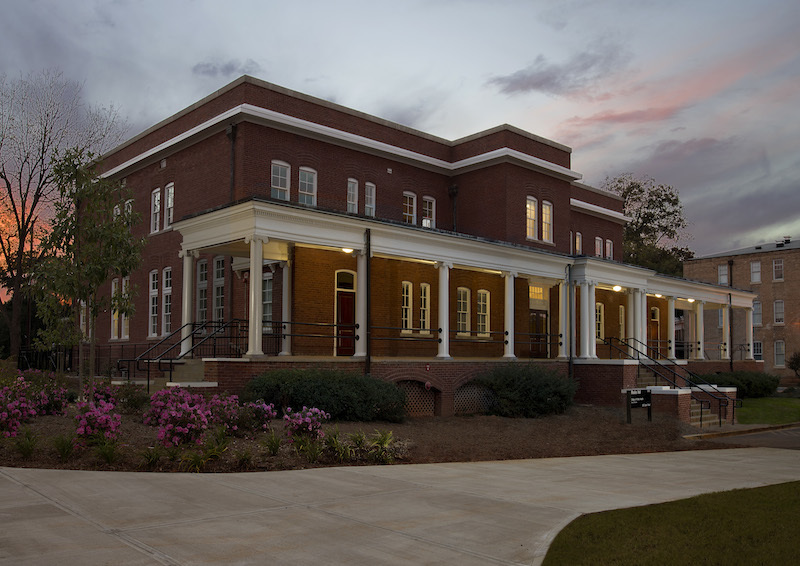 The rehabilitation of Russell Hall was completed as part of phase one of the Health Science Campus renovation at the University of Georgia. Originally constructed in 1974, Russell Hall underwent a complete rehabilitation and now houses training space for medical students. The medical programs within Russell are operated by the medical partnership between the University of Georgia and Georgia Regents University. The renovation involved extensive demolition, structural accommodations, interior finish rehab, and new MEP system installation and integration for the property. The facility now contains a multitude of classroom space, administrative areas, clinical training space and a gross anatomy lab. This project was completed by Garbutt | Christman, LLC under the construction management at-risk form of delivery.